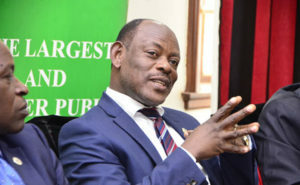 In April, Prof Nawangwe, suspended the proposed increment of 45 per cent and 91 per cent pending consultations with the students’ leadership of Makerere University following two days of demonstration by students protesting the move. A committee of seven students from the Guild Representative Council was formed to study the council proposals and make own recommendations. In our latest Uganda news, the committee proposed 15 per cent increment but only for the new students after 2 months of discussion. With just three weeks left to the next academic year, Makerere University Council has approved the 15 per cent tuition increment which is set to affect new students scheduled to join the institution in August. This follows the Student Guild leadership proposal of 15 per cent increase to the university council to consider after they protested the 45 per cent and 91 per cent rise that had been proposed by the council earlier this year. The Makerere University Vice Chancellor, Prof Barnabas Nawangwe, confirmed that council sat and approved the proposed 15 per cent. “Council has approved a new fees structure for the undergraduate students starting 2018/2019 with an increase of 15%, this was a figure which was proposed by the students themselves so council decided to approve it,” he said. This comes at a time when several students had rejected even the 15 per cent raise and had vowed to protest once it is passed by council. The chairperson of the Opposition Forum for Democratic Change Makerere chapter, Mr Edom Mugabe, said the Students’ Guild had not consulted the students and threatened to lead a demonstration. “This comes at a time when everyone is in holidays. They tried to pass these policies when we were here, we fought tooth and nail and they suspended them. Now we are off for holidays, they want to pass them I assure you we shall protest it if approved, come August,” Mr Mugabe said. Prof Nawangwe said they expected resistance from the students but added that they do not have any choice but to comply. “Resistance from students was expected but now what is important is that council passed the resolution and it is council that runs the university, not students. Students were given an opportunity to make their input which was done through a team they selected so whether they agree with what their team did or not, is irrelevant,” Prof Nawangwe said in a telephone interview. He said since the new policy applies to only the new students, they will find an increment of 15 per cent indicated on their admission letters. 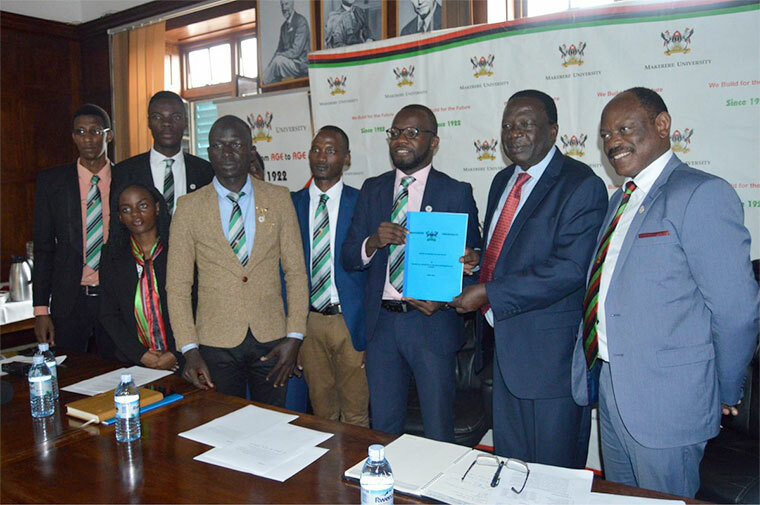 The Makerere University Guild President, Mr. Papa Were Salim, welcomed the approval but said they want to see students benefit from the increment. READ My Record on Crime Reduction is Undisputed. - Gen Kale Kayihura Commends Self On Handover Ceremony. “We are so happy that council has approved our proposal but the debate should now be what benefit we shall get as students from the tuition increment. We want to see our halls of residence renovated, free internet on campus among other things,” Mr. Were said. 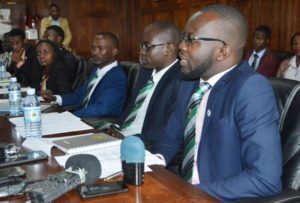 Meanwhile, the Makerere University Academic Staff Association (Muasa) chairperson, Mr Deus Kamunyu, said the fees increment was a controversial one because some students think they were not adequately consulted, a move he feels will cause more chaos at the university. “We have heard that council just agreed with the Guild leadership and other students who are the majority were not adequately consulted. So we feel this is going to face resistance,” he said.